I’ve become hooked on this place. There are a lot of fun places to eat in Taipei, and a few of them are excellent, but one stands out above the rest. 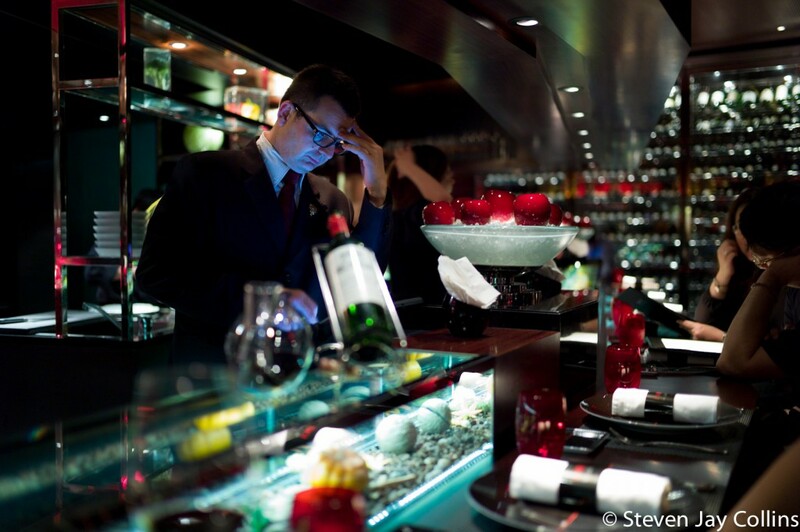 L’atelier de Joel Robuchon opened up in Taipei about two years ago and is the first restaurant to be opened by a Michelin starred chef in Taiwan. The food is always amazing, the service is perfect and the atmosphere matches. Food I love, wine I’m learning to love. The biggest reason for my learning to love wine is due of course to the hard work of sommelier Benoit. 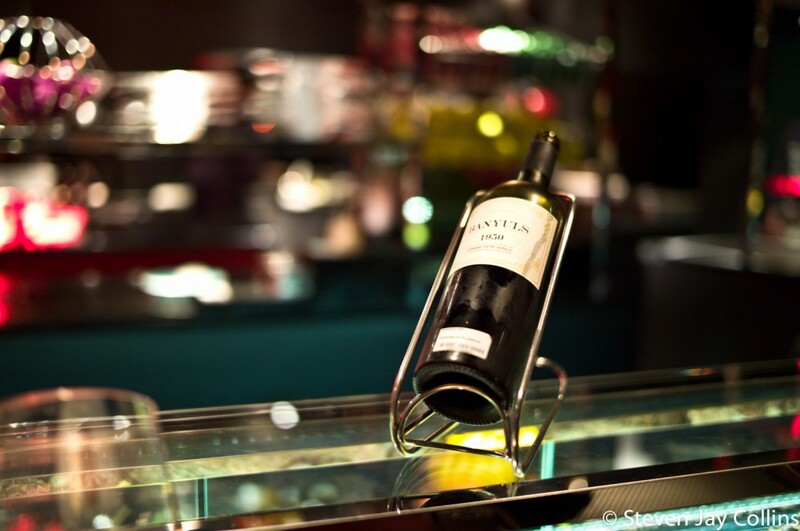 He has put together an amazing wine list and is always on target. 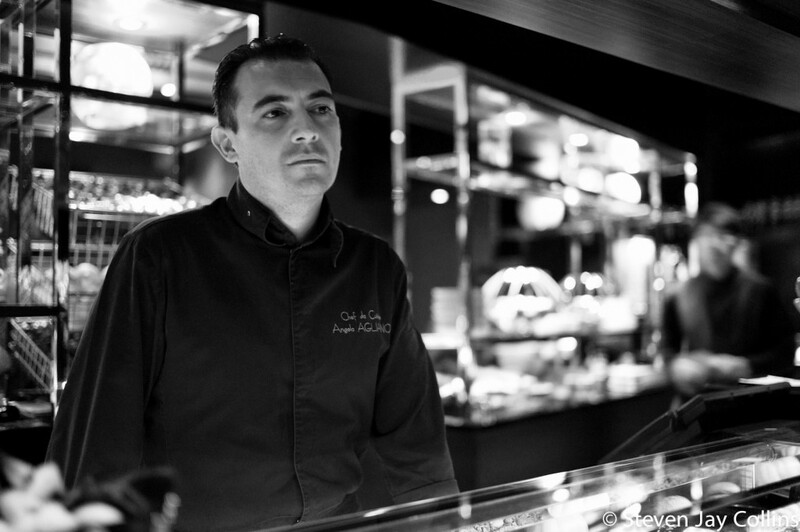 Last week, Angelo and Benoit said they were quite busy for Mr. Robuchon’s visit. 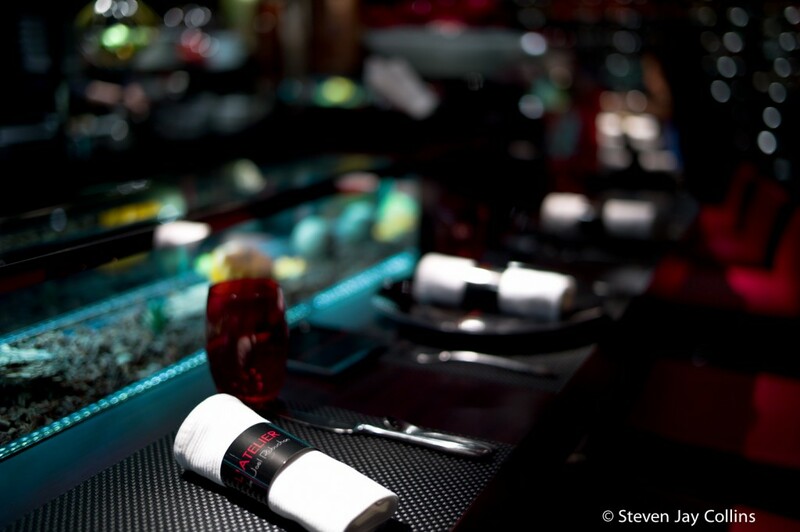 We are looking forward to meeting Mr. Robuchon himself in two weeks.